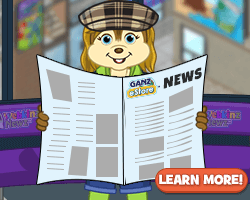 The Good Fortune Hedgehog arrives in Webkinz World, March 1, 2019! Add Some Good Fortune to your Room Design! 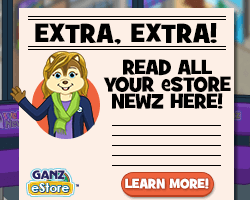 Treasure Tuesdays are BACK – both Ganz eStore AND W-Shop! Surround your Kinz Cottage with Rose Bush Hedges! The Dawn of a NEW Dragon has arrived in Webkinz World! The next Kinz Cottage is here and it’s ROSY!